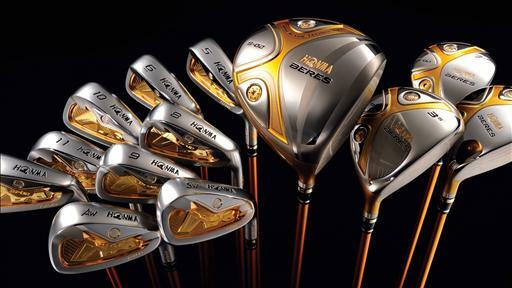 Japanese manufacturer of golf clubs and golf equipments, Honma is celebrating its 55th anniversary by releasing a limited edition set of gold plated clubs. 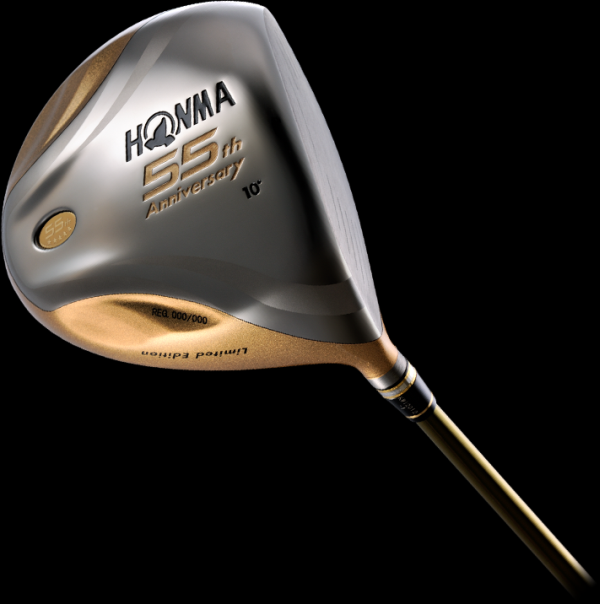 Priced at a whooping £50,000, the Honma golf 55th Anniversary Model will be produced in a limited edition of 550 full sets worldwide under the Honma ‘five-star’ series. Japanese skilled manufacturing and Single-minded dedication produces a truly unique piece of art. According to the company, hard work of over 100 craftsmen goes into the making of each club. Crafted from platinum and 24-karat gold, each limited edition set is handmade to order in Japan. Recently Jack Nicholson joined the elite group of celebrities like Danny DeVito, Donald Trump and Marc Anthony to own the $75,000 set of golf clubs. Honma also offers a ‘Tour World’ set which is priced at £62,000 and is regarded as the most expensive set of clubs in the world.